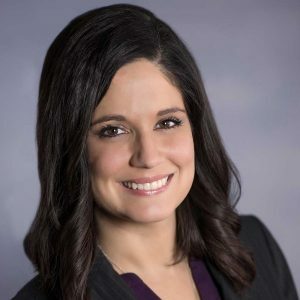 Beasley & Gilkison is proud to announce that attorney, Stephanie Hoover, will be offering free consultations on Social Security Disability Benefits. Services will include facilitating the appeals process for both Supplemental Security Income benefits (SSI) and Social Security Disability Insurance benefits (SSDI). Stephanie H oover will meet with you personally to discuss your claim and to fully explain the Social Security benefits system. Our offices are conveniently located in downtown Muncie. Contact Beasley & Gilkison today for more information or to schedule a free consultation.